This game is the one for you and it definitely doesn’t need any introduction. You can get the entire Sid Meier’s bundle if you want. But if you aren’t interested in the bundle, even then we have an amazing offer for you. 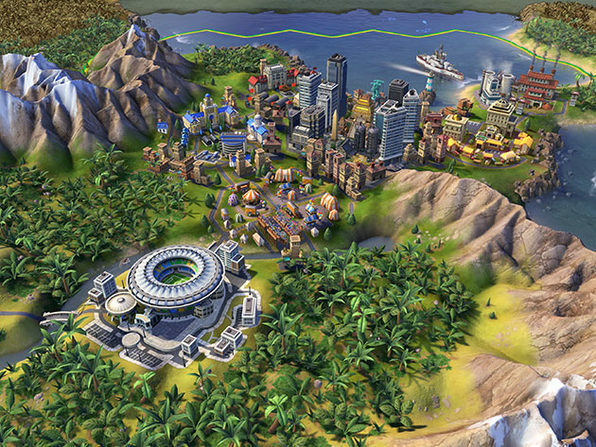 Wccftech is offering an amazing discount on the Sid Meier’s Civilization VI. This is the newest entry to the saga and will keep you engaged in more ways than one. So are you game? Or shall I convince you some more? The deal will be expiring in a few days so you better hurry up and invest soon. Are you ready?